Duncan Armstrong, Pt. Colborne, ONT. 20 x 22", 20hp engine by David Bell. 1899 Owned S. Hopkins, St. Catharines, ONT. 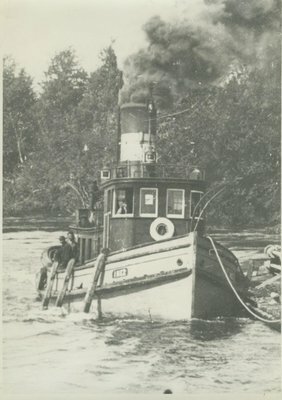 1908 Transferred to Ft. William.